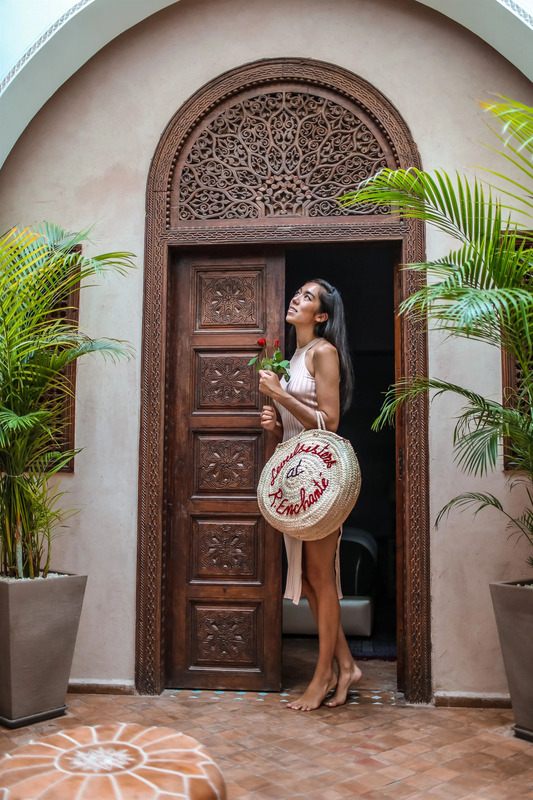 Having such wonderful Days at Riad Enchanté, it's a two story plus rooftop hideaway in the middle of the Medina. It's such a quiet oasis with stunning light and pretty interior. We have a room at the second floor with a French balcony towards the heart of the house. 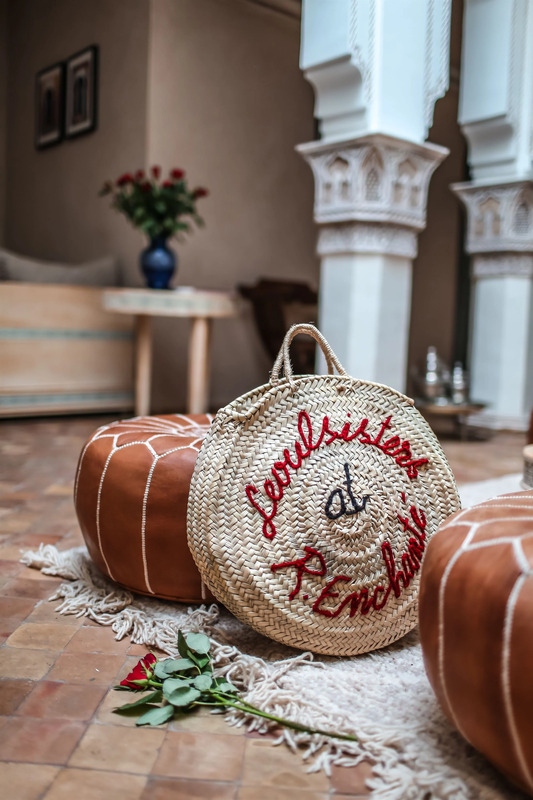 Mohamed who is the manager here, gave us a customized braided hat and beach bag with the text 'Seoulsisters at Riad Enchanté' as you can see on the last photo. How cute!? We love it, so thankful!